Planning a trip to Australia? 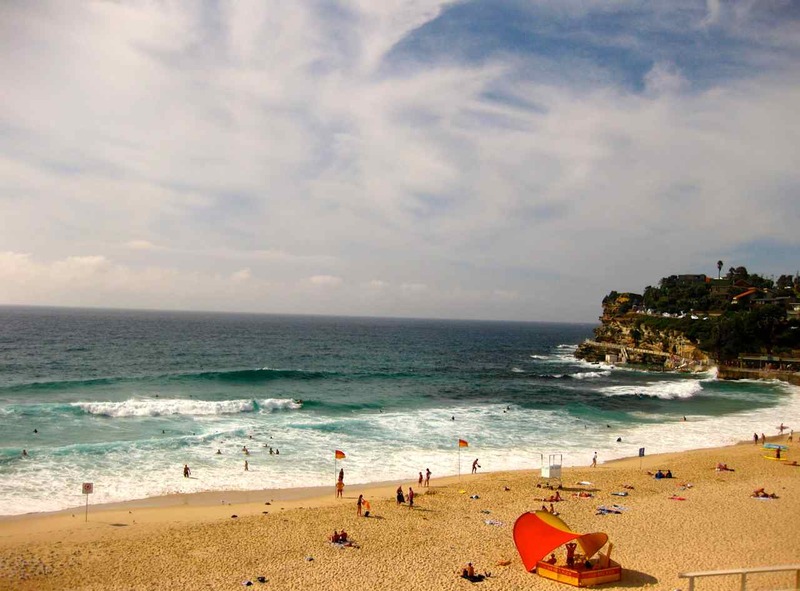 Add Sydney Beaches to your itinerary! Looking back at all of my posts, I realize I haven’t much written about my time in Australia. I spent 6 weeks in Australia on my round the world trip. But while most of my time was spent in Melbourne, I did in fact, go to Sydney. In my short time there I can say that Sydney is one of the most beautiful cities in the world. Sadly I didn’t connect with it as much as I hoped to but I do think the scenery, especially Sydney Beaches, are the best in the world. When my original plans of staying in a hostel fell through, my friend Samantha saved the day and introduced me to a girl named Joanne. Joanne offered to let me crash on her couch in Bronte. 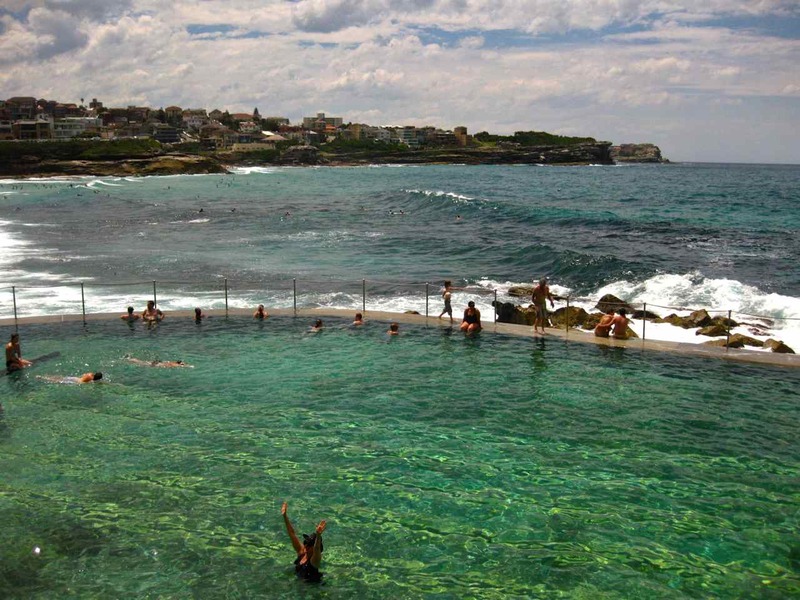 I took a taxi to meet her at work, we went to her place so I could settle in, and then she took me to Bondi for dinner. 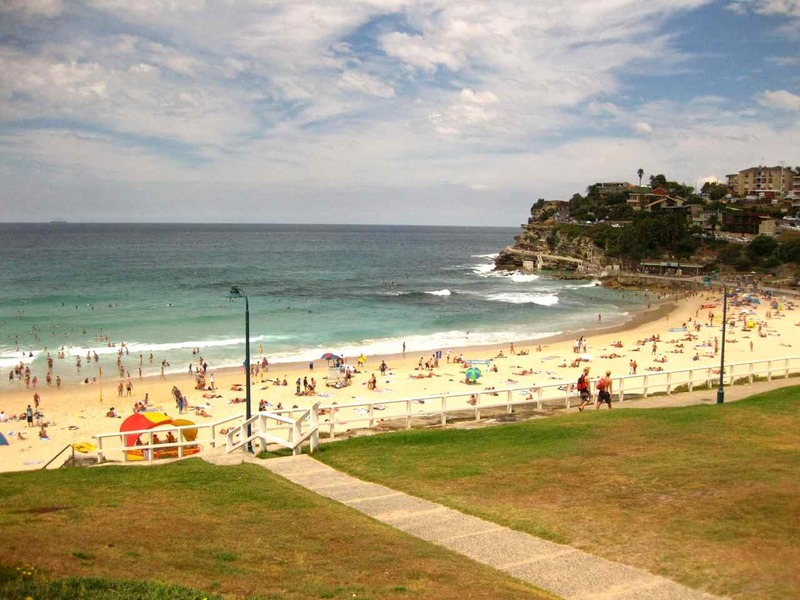 We walked along the Coastal Walk from her place in Bronte Beach to Bondi Beach. 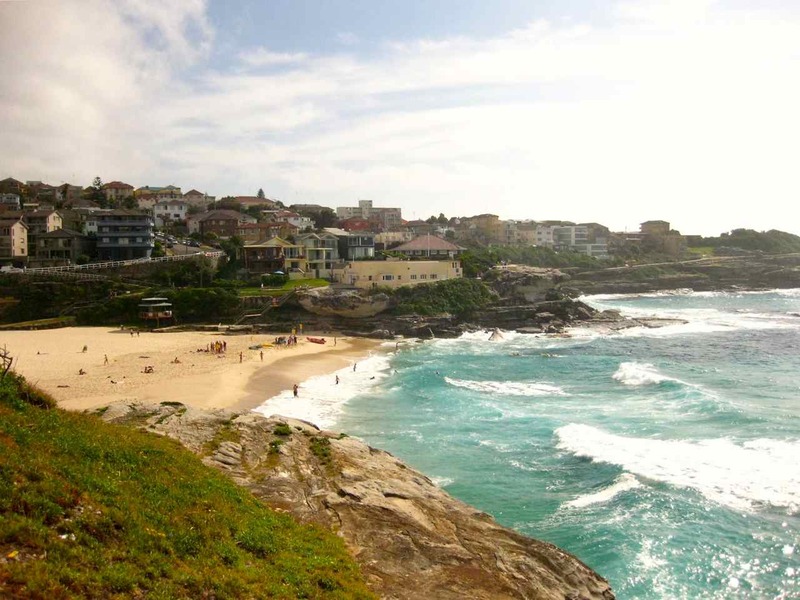 The Coastal Walk is one of many routes that hugs the coastline in Sydney. Along this path, you will walk by beaches, rock pools, cliffs, and gorgeous views. 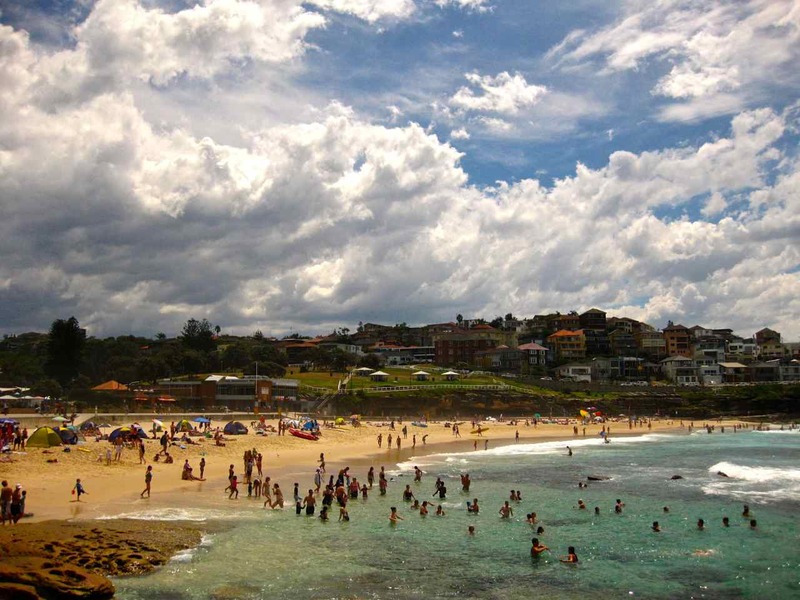 From Bondi to Coogee is around 6km. Sadly I did not go all the way to Coogee. I will have to do that the next time I am in Oz. 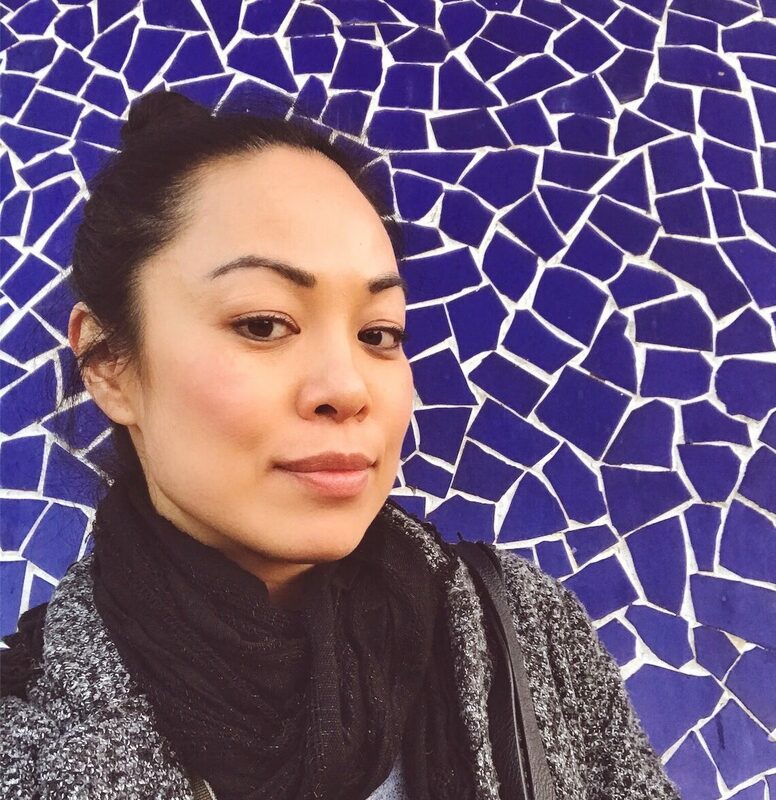 Have you been to Sydney? Where is your favourite beach there?